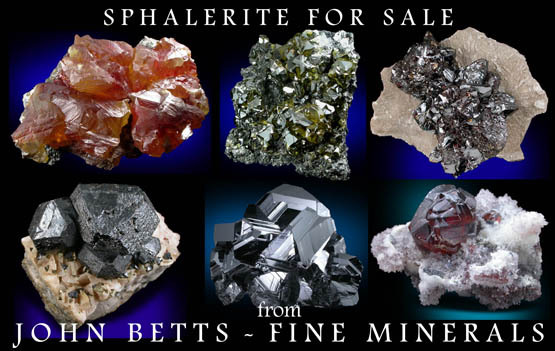 Description: Large specimen of massive sphalerite. 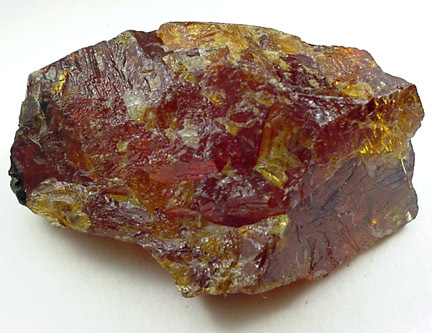 The specimen is very translucent with beautiful amber-brown color. 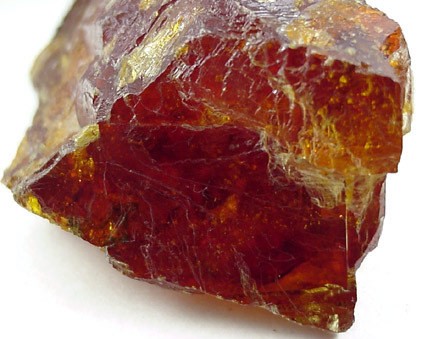 Some areas may be facet grade. See article in Min. Rec, May-June 1996: Famous Mineral Localities: The Picos de Europa Lead-Zinc Deposits, Spain.